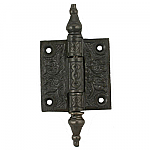 Vintage cast iron cabinet hinges with an authentic victorian look. 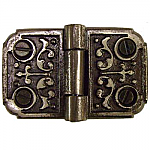 These hinges can be used on heavier doors like wardrobes or kitchen cabinets. 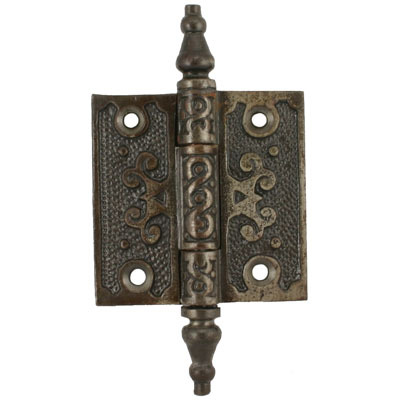 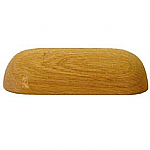 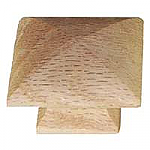 Hinges measure 2 1/2" x 2 1/2"
Overall height including finials 4"
This item is $13.93 when your order exceeds $250 before shipping in qualifying items.